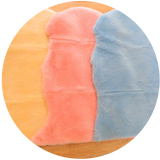 We stock baby lambswool rugs in 3 colours: neutral, blue and pink. 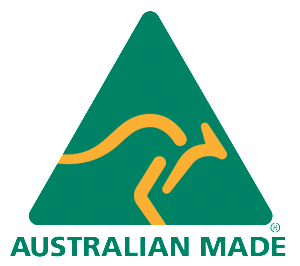 Our product is made from genuine Australian lambskin and is beautiful and soft. Lambskin’s natural wool absorbs up to 30% of its own weight in moisture without feeling wet, reducing the chance of heat rash. Fully washable and dry cleanable – comes with care instructions.